She does not fit into the clichés that many people in the West have of Arab women. Fatima, called Tima, Deryan does not stand in the shadow of a man. She is cosmopolitan, self-confident and independent. She has founded a company in Dubai where she lives – and she is a mountaineer: Tima has already scaled five of the “Seven Summits”, the highest mountains of all continents. Mount Everest and Mount Vinson in the Antarctica are still missing from her collection. On 23 March, the 26-year-old will fly to Nepal to climb the highest mountain on earth. On the trek to Everest Base Camp, Tima will certainly pay special attention to the yaks. 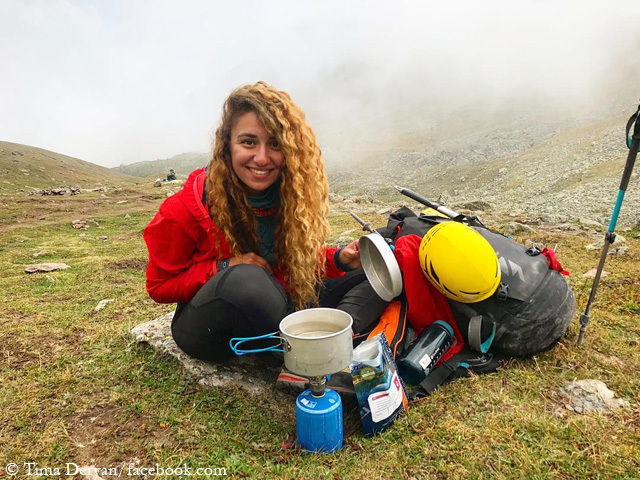 In October 2017 on her way to Island Peak, she was attacked by a yak when she had just crossed a bridge over the Dudh Kosi between Phakding and Namche Bazaar. She was flipped over by the yak. The horns hit her at the thigh, Deryan was slightly injured. Tima, how did you become a mountaineer? 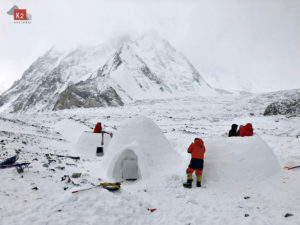 Bad weather forces the climbers of the winter expeditions on the eight-thousanders K2 and Nanga Parbat in Pakistan and on Manaslu in Nepal to inactivity. 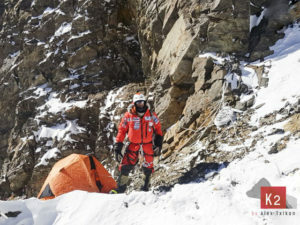 The team from Kazakhstan, Russia and Kyrgyzstan led by Vassiliy Pivtsov returned to K2 Base Camp yesterday after the seven climbers, according to their own words, had fixed ropes on the classical Abruzzi route up to an altitude of 6,300 meters. 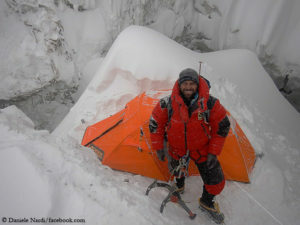 The Spaniard Alex Txikon’s team has not yet ascended, but built in the base camp three igloos, in which a total of ten to 14 people can sleep. Alex was thrilled after his first igloo night. US President Donald Trump has also slowed down Jost Kobusch with his shutdown of the federal administration. 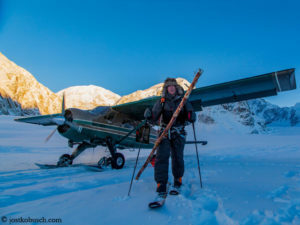 The German climber was suddenly standing in front of a locked door in Talkeetna in Alaska. Jost read on a sign behind the glass pane that the rangers’ office was closed “due to the lapse in funding of the federal government budget”. The Denali National Park administration sent an email to the 26-year-old informing him that he would probably not receive any more news due to the shutdown for the time being. “Just watch the news,” he was recommended. 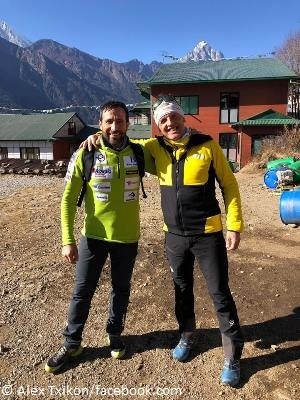 While the winter expedition teams at the eight-thousanders K2 and Manaslu have only just moved into their base camps, the Italian Daniele Nardi and his three companions on Nanga Parbat are in a more advanced phase. 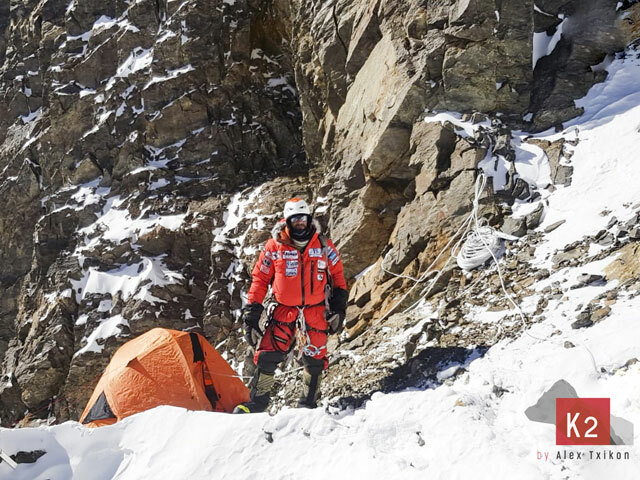 Today Daniele, the Brit Tom Ballard and the two Pakistani mountaineers Rahmat Ullah Baig and Karim Hayat ascended again to Camp 3 at 5,700 meters, directly below the Mummery Rib. 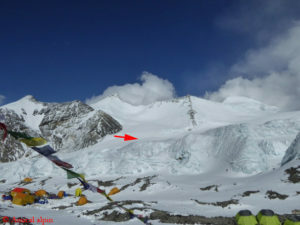 Five days ago, the four climbers had deposited a tent there and then returned to base camp. Mount Everest took their husbands. And the fathers of their children. 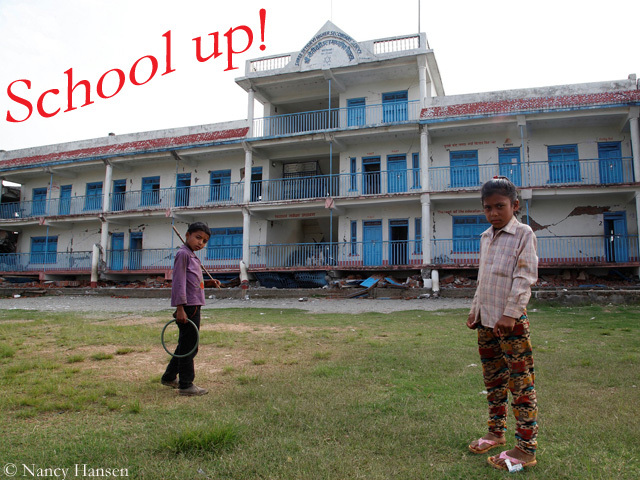 Nevertheless, Nima Doma Sherpa and Furdiki Sherpa want to climb the highest mountain on earth this spring. “We are doing our expedition for the respect of our late husbands because they were mountaineers too,” Nima Doma replies to my question about the purpose of their project. “And we want to motivate all the widows.” Everest has left a lot of single mothers behind. 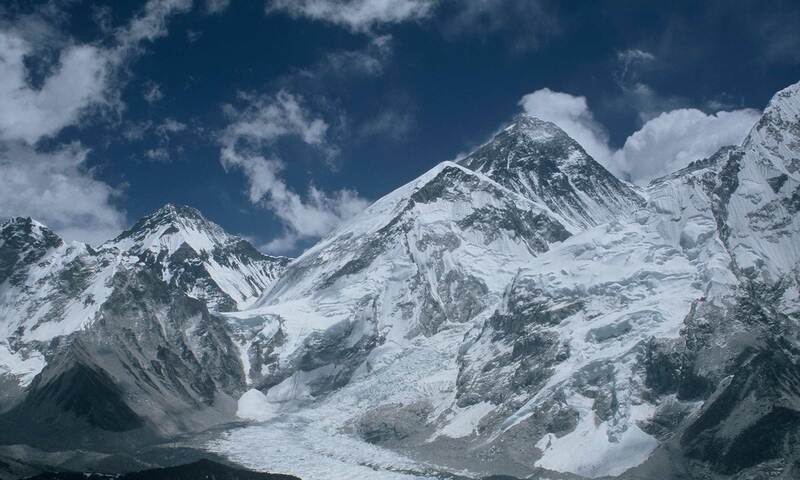 According to the mountaineering chronicle “Himalayan Database”, 37 Sherpas have died there in the past 20 years alone. 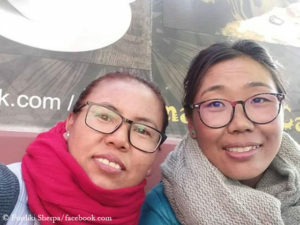 Furdiki’s husband, Mingma Sherpa, belonged to the so-called “Icefall Doctors” who set up and secure the route through the Khumbu Icefall every year. 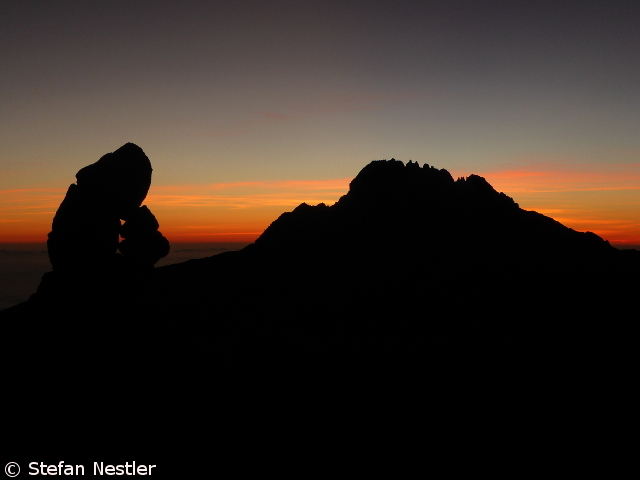 The 44-year-old died in a fall into a crevasse on 7 April 2013. One year later, on 18 April 2014, Nima Doma Sherpa’s husband, Tshering Wangchu Sherpa, was one of the 16 Nepalese victims of the major avalanche accident in the Icefall.